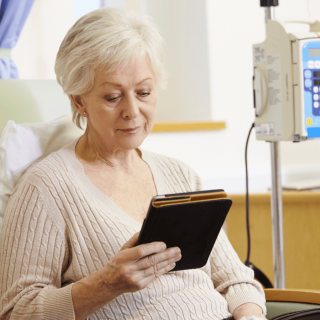 We offer flexible scheduling within a convenient location for your progress of infusion therapy treatment. We are committed to your overall clinical care, unmatched comfort, and providing a compassionate infusion experience. Take a tour of our high-end infusion suites and comforting patient amenities. We accept most major health insurance plans and other payment options. Thrivewell Infusion offers individualized, quality Care, Comfort, Compassion, and Convenience within our high-end infusion suite. 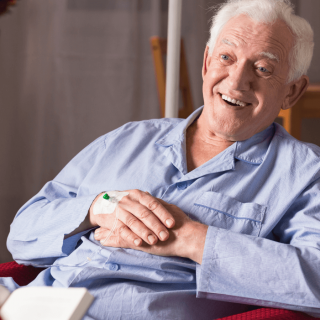 Home infusion is a safe, alternative treatment option for post-acute clinical therapy and provides a reduction in lengthy, inpatient hospital stays.